BBPDX believes that our city thrives when local businesses are supported. 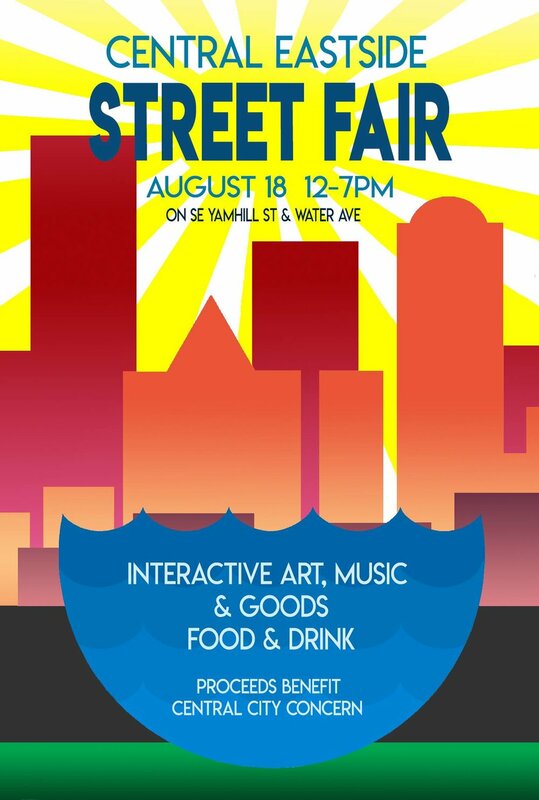 That is why we are pleased to promote the "Central Eastside Street Fair", an event presented by and sponsored by BBPDX member Cargo Inc. DETAILS: The Central Eastside Street Fair will be held at the corner of SE Yamhill St at Water Avenue. This family-friendly, all-ages event will be a day of music, art, food & drink from the many businesses, artists, and makers of Portland's Central Eastside neighborhood. Proceeds from the raffle will benefit Central City Concern, a local nonprofit that works on providing comprehensive solutions to ending homelessness.